Following October’s mass shooting in Las Vegas, MGM Resorts has proceeded to cut the hours of Mandalay Bay’s casino employees in half. Since the attack, there have been fewer visitors, and the casino-resort is currently dealing with financial issues. Its net income is also expected to suffer further declines. 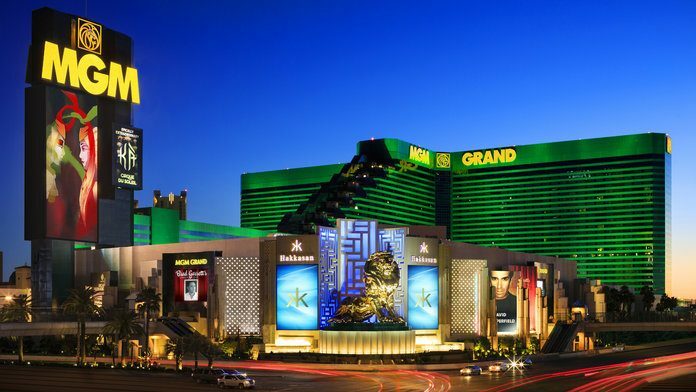 According to recent reports, the casino’s shares have dropped from $38 to $33, and the company is trying to keep staff schedules as steady as possible, with minor cutbacks in salaries and a few, but necessary, layoffs. One employee who had worked full time at the resort’s front desk for three years was shocked to find out she had been put on a reserve list with other employees, instead of being dismissed. The reserve list randomly selects staff members and assigns them to available part-time shifts. But, there is no guarantee there will be any available shifts for everyone to cover each week, and the company’s representatives refused to release a public statement addressing the cutbacks. Now, employees are worried they will not be able to support their families or earn enough money to cover their basic needs. Will Mandalay Bay’s profits rise again to former numbers? Despite the ongoing crisis, several experts have predicted the effects of the shooting will soon subside, and the casino will regain its financial stability, rehire people, and reinstate full-time hours. On Oct. 1, Stephen Paddock shot and killed more than 55 people, and injured 546. 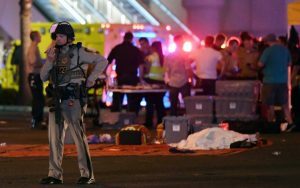 He had carried out the attack from his room at the hotel-casino, which was across the street from where people had gathered to enjoy a concert. Shortly after the shooting, Jim Murren, MGM International’s CEO, expressed his condolences on behalf of the company. “Our hearts and prayers go out to the victims of last night’s shooting, their families, and those still fighting for their lives. We are working with law enforcement and will continue to do all we can to help all of those involved,” he said. To deal with the damaging aftermath and prevent any future tragedies, the casino has taken important safety measures and maximized its security, placing armed guards at every entrance.